Hurray for afternoon tea! It’s the quintessentially British treat that everyone loves – and the perfect excuse for indulging in a cake or two. 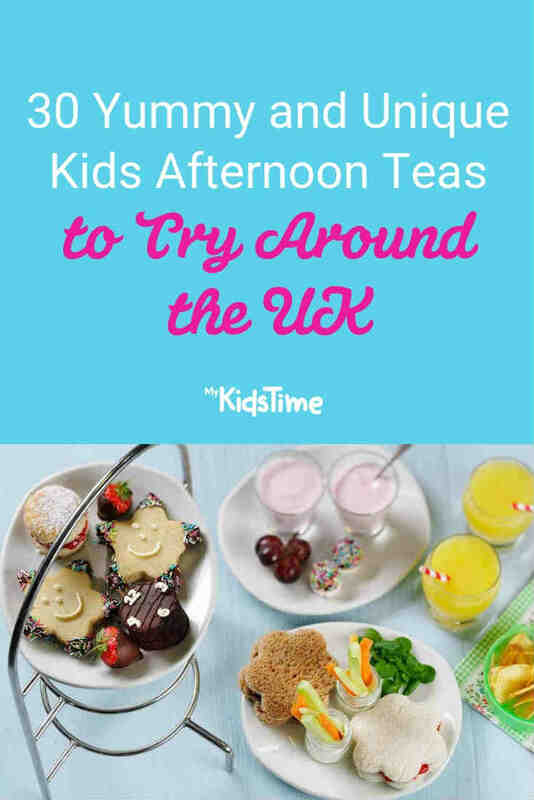 Take a look at these fantastic spots for a yummy and unique kids afternoon tea around the UK that deliver something for just about every taste. 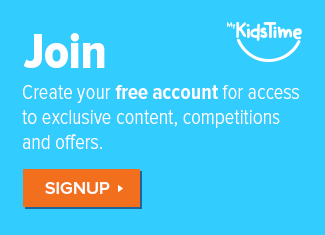 Sign up for our free Newsletter stuffed full of ideas, competitions and offers. PS Did we mention it’s free? 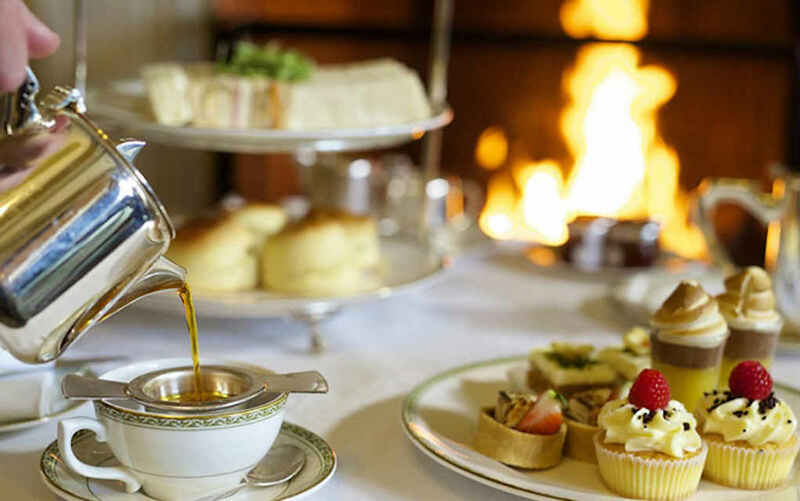 Traditionally, afternoon tea is not renowned for being child-friendly – the tinkling of a piano, the clinking of fine china, and delicate cucumber sandwiches. 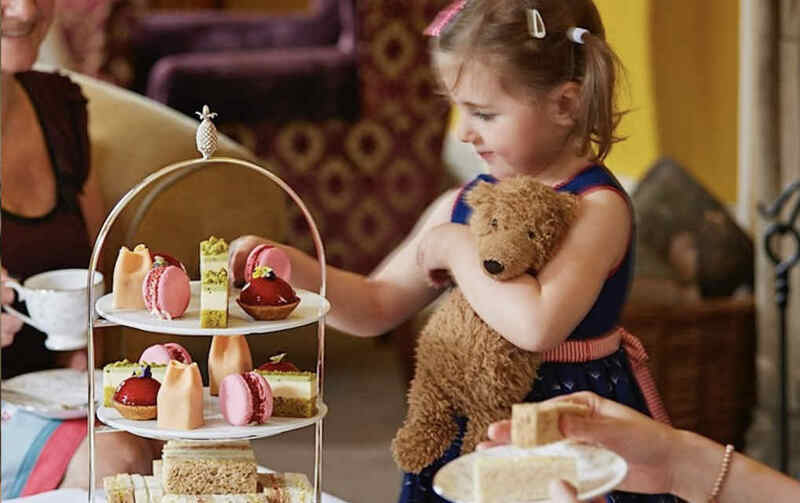 But venues around the country are wising up to our mini connoisseurs, and there are now plenty of kids afternoon tea spots popping up around the country. Afternoon tea in London certainly hits the sweet spot. Let’s take a tasty tour of some of the best London venues (as well as unique moving options!) for an afternoon tea with a difference. 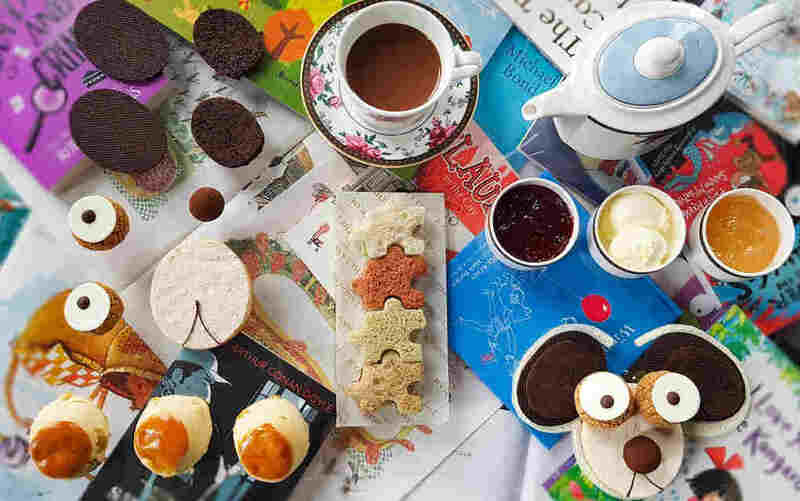 Little literary fans will love this adorable Children’s Afternoon Tea at The Langham, for which they have partnered with Daunt Books. Young guests will be able to select their own new book from a specially curated library to enjoy while they delight in a child-friendly menu of sweet and savoury treats. Start with some puzzle-shaped sandwiches, then try a build-your-own dessert of delicious cakes that can be built into a dog before eating! With all this to enjoy, your mini-critic will be suitably entertained while you enjoy your own well-deserved tea in peace. 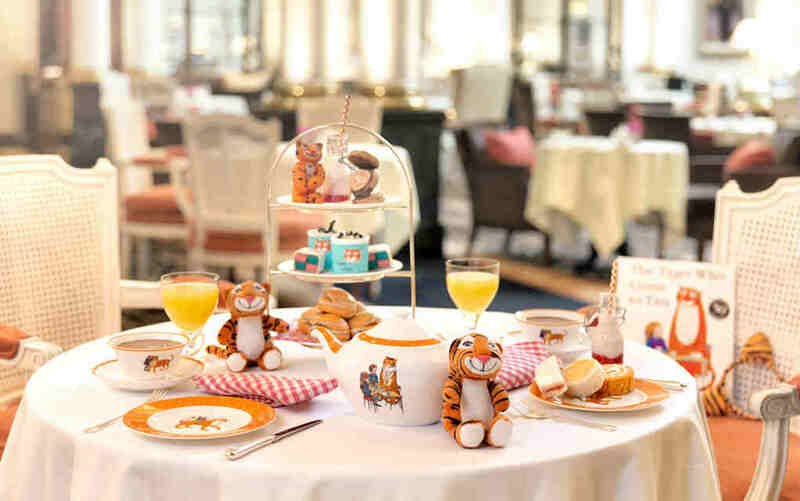 For a roarsome adventure, afternoon tea at The Savoy is one not to miss – particularly as this is the first ever children’s afternoon tea in the 129-year history of The Savoy! As part of the 50th anniversary celebrations of Judith Kerr’s treasured classic, the iconic picture book will be the inspiration for a feast of teatime treats. Expect all the classics that Sophie and her mummy shared with their unexpected visitor in the classic tale, including sandwiches (such as peanut butter and jam bites), tiger scones, Battenberg cake the colour of Sophie’s tights, tiger striped hot chocolate, and orange juice…if you get there before the tiger. There will even be a handmade marzipan tiger to watch over proceedings (until he’s bound to be eaten). The tea will be served on themed chinaware and champagne is certainly on the menu for parents, although pints may be off as everyone knows that the Tiger drank all of Daddy’s beer! 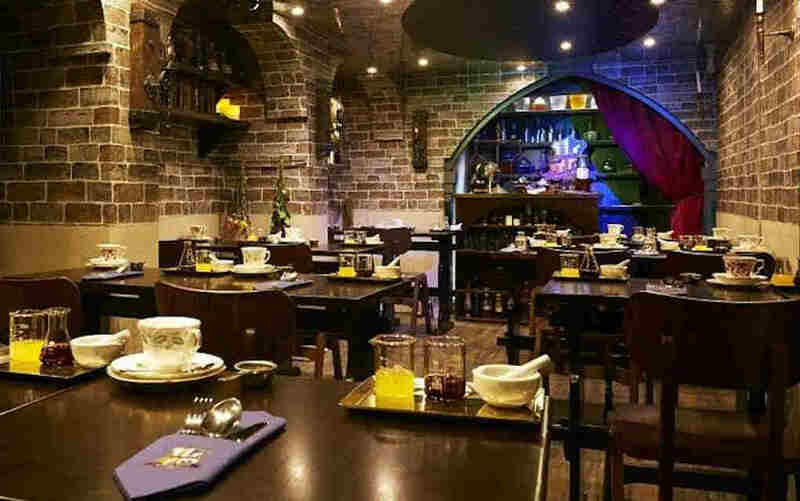 Harry Potter fans will love The Potion Room’s wizard-themed afternoon tea, which takes place in the underground of Soho’s all-natural bakery Cutter & Squidge. A delicious, savoury afternoon tea inspired by classic British flavours, combined with the drinkable and edible potions you will be creating. Join a class of at the School of Wizarding Alchemy where you’ll learn how to cast spells and concoct edible potions. Then tuck into a selection of sweet and savoury treats, from knickerbocker bites to Yorkshire puddings filled with roast beef and horseradish to the bakery’s signature ‘biskie’ (a biscuit/cookie/cake all in one). Wash it all down with pumpkin juice or tea served in a mini cauldron – there are stronger “potions” should the adult classmates be tempted to test them too. You will be bubbling to the brim by the time your class ends! 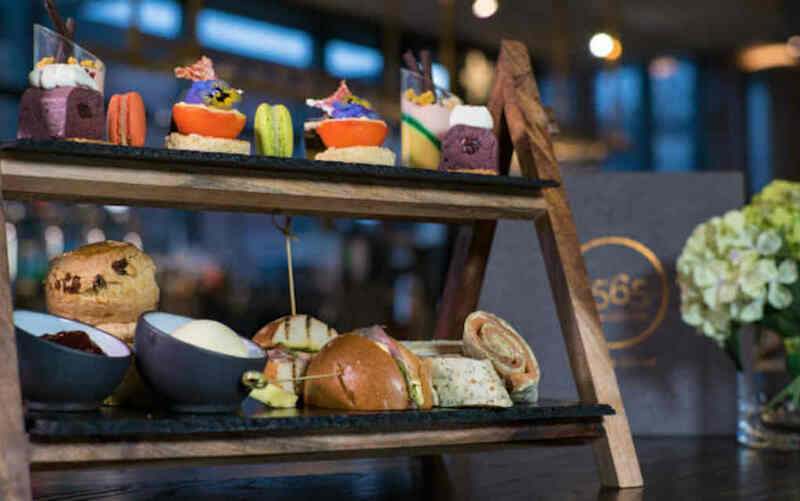 Deserved winner of the best themed afternoon tea at the Afternoon Tea Awards, The Drawing Rooms at The Ampersand has expanded its repertoire to include a new kids’ Sci-Fi Afternoon Tea to complement its popular science tea offering. This makes for the perfect pit stop after a morning exploring the neighbouring Natural History and Science Museums. 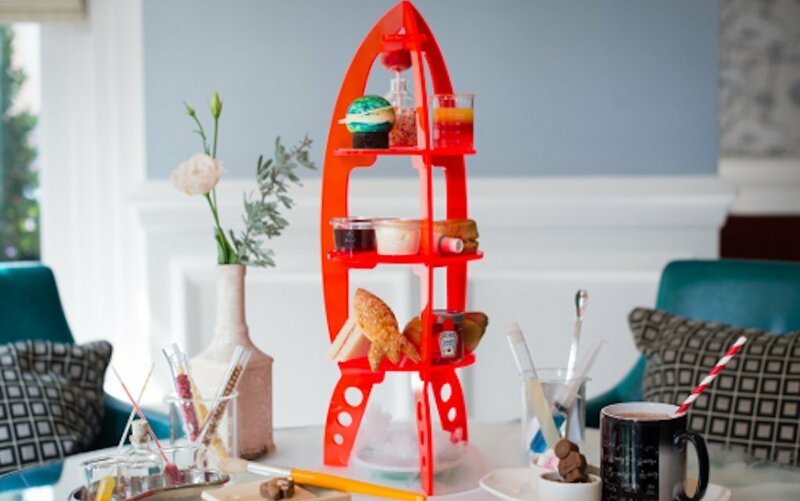 Served on brightly coloured themed rocket stands with very effective dry ice, the kids’ Sci-Fi Tea offers a special selection of children’s favourites, including mini hot dogs, rocket cheese straws and brioche and jam sandwiches. Finish your sci fi tea with a sampling of petri dish jellies, chocolate spacemen and crunchy edible fossils. There are also build-your-own science puddings that will end the meal with a bang! Your children will leave feeling one step closer to the stars, and as full as a T-rex after a dinner of Triceratops! Fortnum and Mason is the epitome of chic in London. This iconic store is also home to several restaurants and eateries, including the Diamond Jubilee Tea Salon, home to the infamous afternoon tea. 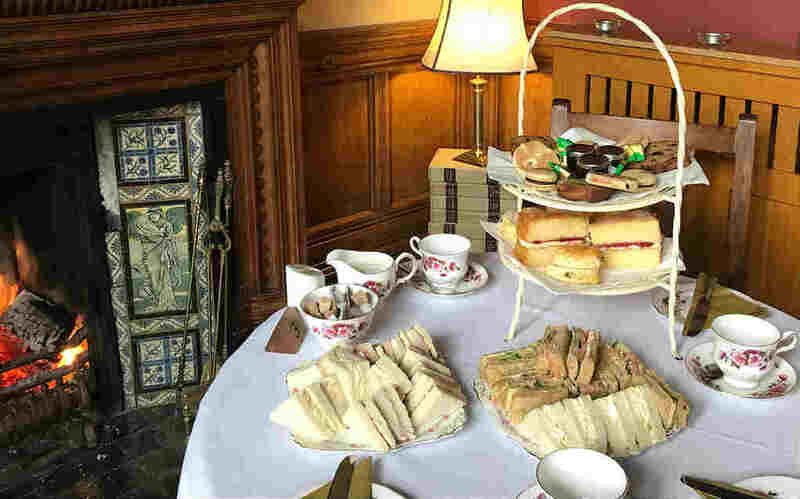 The children’s afternoon tea has lots to offer – a variety of finger sandwiches, plain and fruit scones with Somerset clotted cream, lemon curd and strawberry jam, followed by some scrumptious bite-size sweets. Don’t miss the Jammy Dodger biscuit or the mini meringue! Indulge your sweet tooth at the Chesterfield Mayfair’s Original Sweet Shop Afternoon Tea. With pastries and cakes evoking memories of retro sweetshop favourites, delicious chocolate-chip scones and a host of savoury treats, it’s a must-try for both adults and children alike. 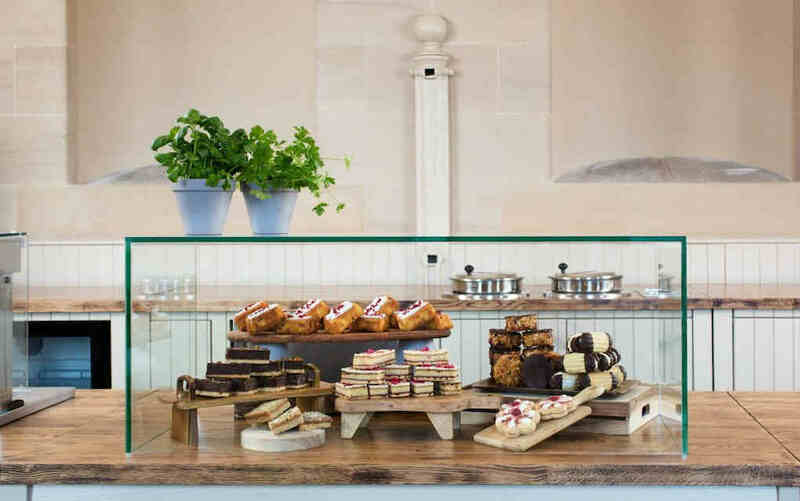 As well as freshly made finger sandwiches and homemade scones, highlights include the Coca-Cola slice, the gigantic peanut butter cup and the fizzy apple mousse. Don’t miss a visit to the retro sweet cart and meet a traditional Candyman – young guests can choose from classic pick-and-mix and old-school penny sweets, and fill a bag with their favourites. 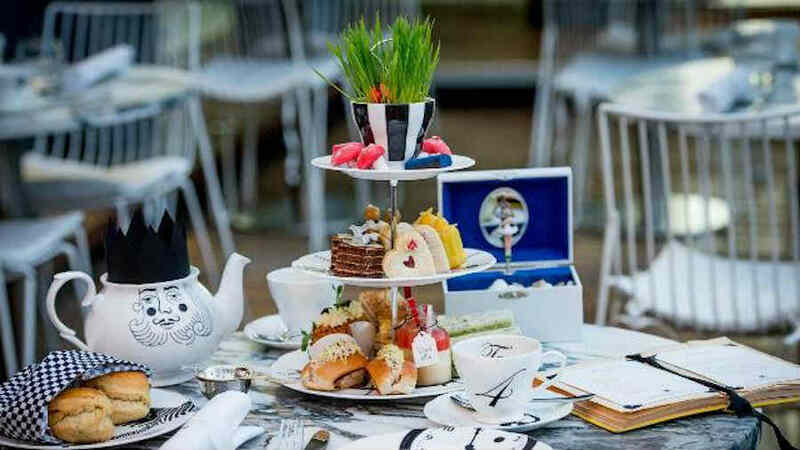 Take a trip down the rabbit hole with the whimsical Mad Hatters Afternoon Tea at The Sanderson. With menus hidden inside vintage books and teapots adorned with kings and queens, there is plenty to experience and even more to eat! From smoked salmon scotch quail’s egg with caviar and cream cheese and melt-in-your-mouth stack of King of Hearts ham and parmesan croque-monsieur, to the Queen of Hearts rose and strawberry Jammy Dodger, complete with the Mad March Hare vanilla pocket watch macaroon, you won’t want to be late for this important date! Wash everything down with Alice’s Exotic Fruits “Drink Me” potion (or something sparkly for the grown ups). 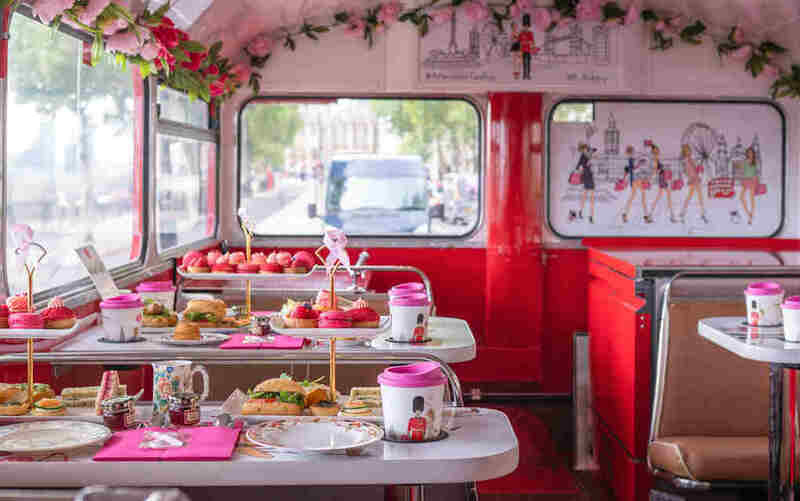 You’ll make your way around London on this vintage double decker afternoon tea bus tour, revamped to create a cool and comfortable place to dine, as you tuck into an array of sweet and savoury treats. Enjoy a choice of savoury treats, sandwiches, cakes and French pastries, with unlimited beverages from a large choice of teas and coffees. 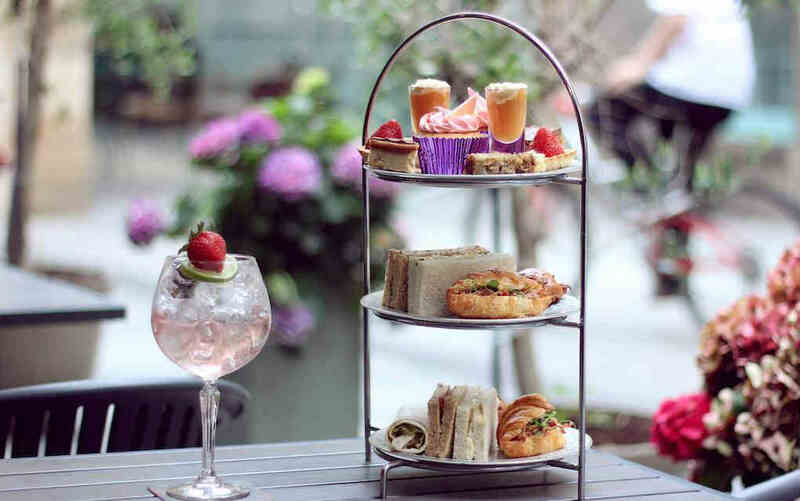 Whilst this fabulously retro afternoon tea experience is not suitable for under 5s, older kids and teens will love this fantastic and indulgent sightseeing combo which takes in the London sights whilst you enjoy your afternoon tea. Capture the heart of the city’s culture, landmarks and history on the London Routemaster bus, whilst sipping on a cuppa and fresh delicacies. Your London bus driver will take you on a 90-minute (approximately) tour round Big Ben, the Houses of Parliament, Westminster Abbey, St James’s Park, Hyde Park, The Royal Albert Hall, Marble Arch, Nelson’s Column, Downing Street and more. The elegant Milestone Hotel can be found opposite Kensington Palace and Gardens – home to Prince George, Princess Charlotte and Prince Louis – so your little guests can be treated to a right royal experience! The Little Prince and Princess tea includes a selection of finger sandwiches, freshly-baked scones with Devonshire clotted cream, preserves, French pastries and hot chocolate. 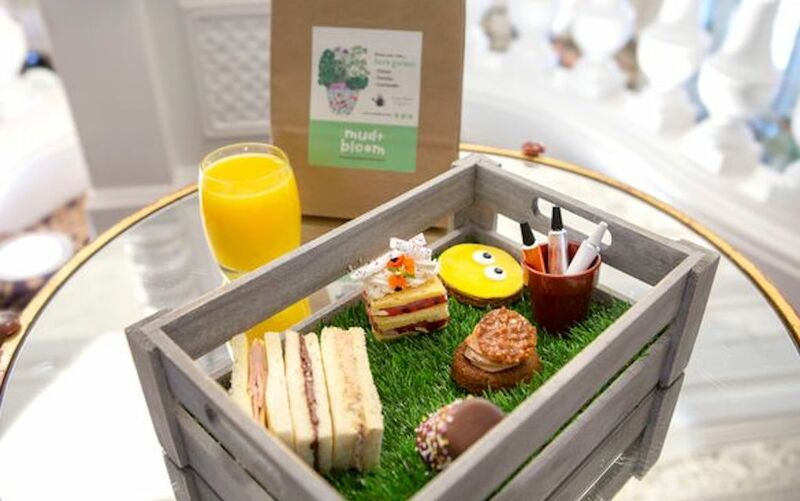 Children will love this new seasonal afternoon tea at St Ermin’s Hotel – and, what’s more, to encourage little fingers to become green fingers, each child will receive a special herb garden growing pack. The Mini Gardener Afternoon Tea is served in St. Ermin’s Tea Lounge every weekend and during the school holidays, from 12-6pm. Treats include a variety of sandwiches, scones with strawberry jam and cream, and some spectacular sweets – a decorate-your-own gingerbread person, a marshmallow lollipop dipped in milk chocolate, a banana sponge with milk chocolate and caramelised peanut, and an apple, blackberry and custard slice. Yum! Kids can enjoy the high life too! 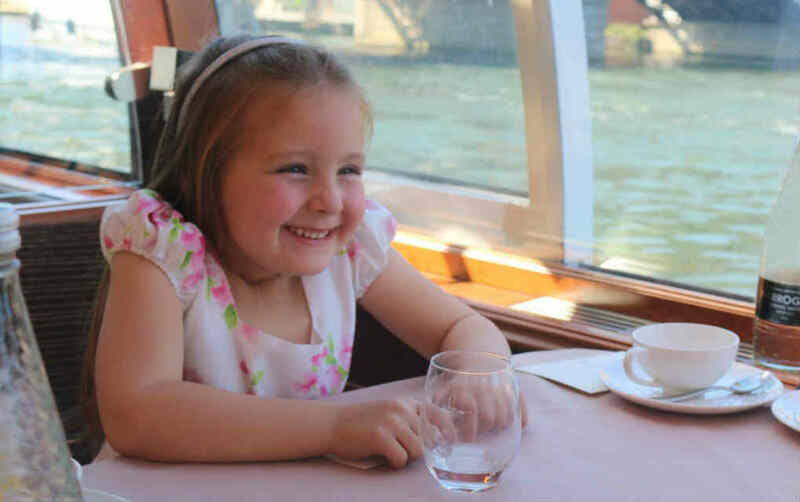 Climb aboard the Melody and let the kids enjoy a traditionally British afternoon tea including scones, sandwiches and cakes whilst taking in the sights of idyllic Windsor on an idyllic afternoon tea river cruise. While you enjoy your nibbles, you’ll cruise past Windsor’s historic landmarks including Windsor Castle, the Racecourse, Eton College and the Royal Boroughs. 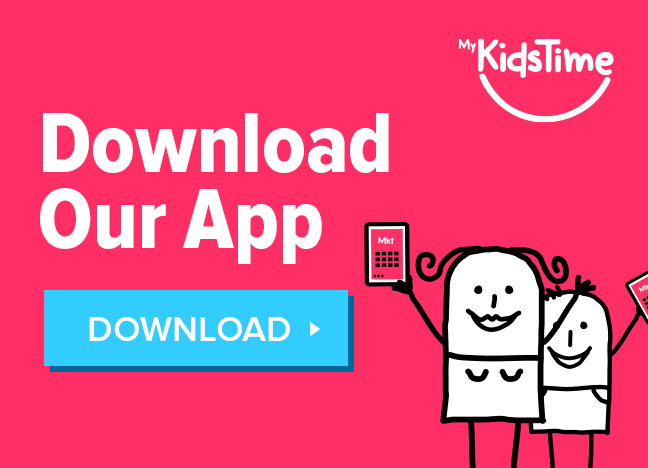 With a children’s activity pack included in the experience, kids can play fun quizzes or games to learn about Windsor. 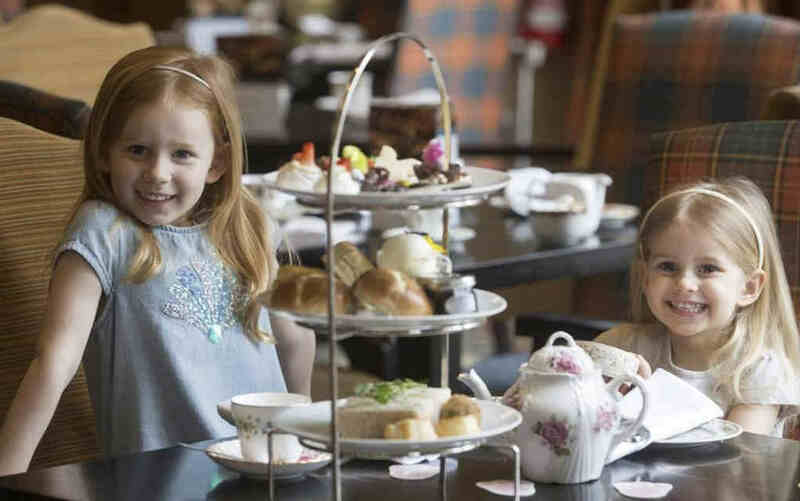 Venture out of London to some of the delicious kids afternoon tea options around the UK. Step back in time to a period of luxury, elegance and 5-star service with the Titanic Sunday Afternoon Tea. Set in the opulent surroundings of the Titanic Suite featuring the stunning replica staircase, this is an afternoon tea experience not to be missed! 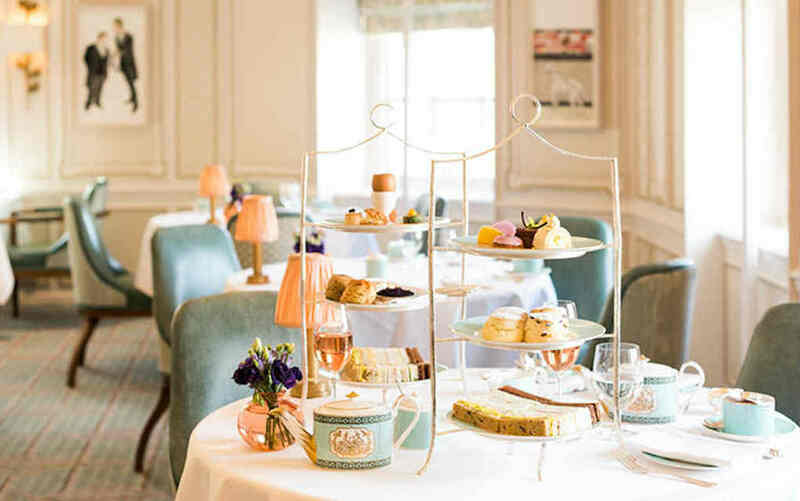 This unique venue also has a delicious kids afternoon tea, which features a selection of ham, cheese, chicken and Nutella sandwiches, freshly baked buttermilk scones, and bite-size sweet treats such as chocolate caramel delice, apple tarte tatin, raspberry and lemon Victoria sponge, strawberry cream cheesecake, and pistachio and white chocolate profiterole! If there’s still any room, there’s a choice to be made between a decadent milkshake, mixed berry lemonade or chocolate babyccino. 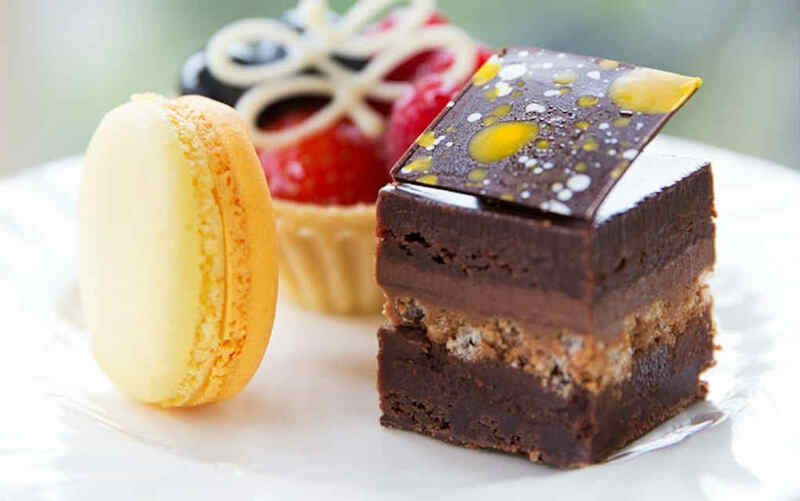 After a visit to the spectacular Rothschild property at Waddesdon Manor, why not treat the kids to their own special Poupon’s afternoon tea inspired by Poupon, Baron Ferdinand’s beloved black poodle, and created in-house by their talented head pâtissier. The menu is bound to be a hit with little guests and includes caramel biscuit poodle sandwiches, paw print raspberry and vanilla ice lolly, chocolate bone cupcake, mini scone, strawberry jam and clotted cream, and cheese and tomato pizza. While the kids are enjoying their Poupon afternoon tea, adults can enjoy their own selection of savoury treats and sweet fancies. Make it extra special by adding a glass of Nyetimber English sparkling wine. You May Also Enjoy Animal Parks in the UK You Need to Visit for a Wild Day Out! Betty’s Tea Room is a Yorkshire institution! Established in 1919, Betty’s is the home of afternoon tea, and an experience not to be missed for anyone visiting Yorkshire. 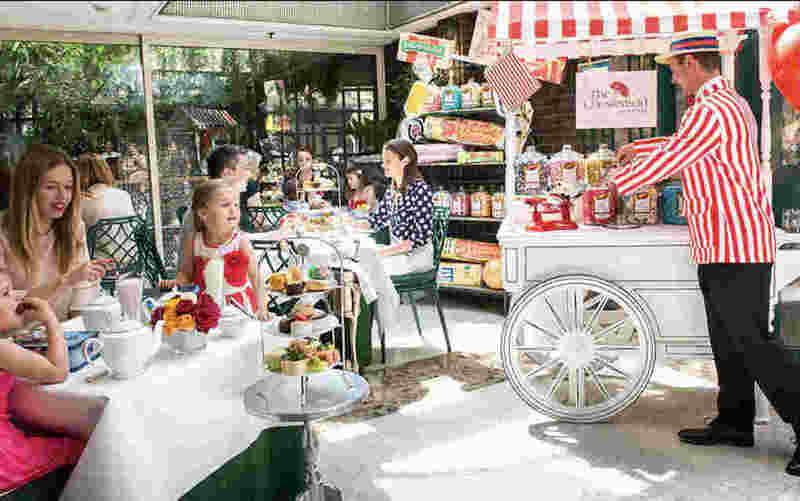 Guests often queue for hours to experience a Betty’s Afternoon Tea, but have you ever wondered what it would be like to take young children there? Well, wonder no more. You can reserve a table to avoid the queues (which we would definitely recommend) and it is definitely worth the trip. 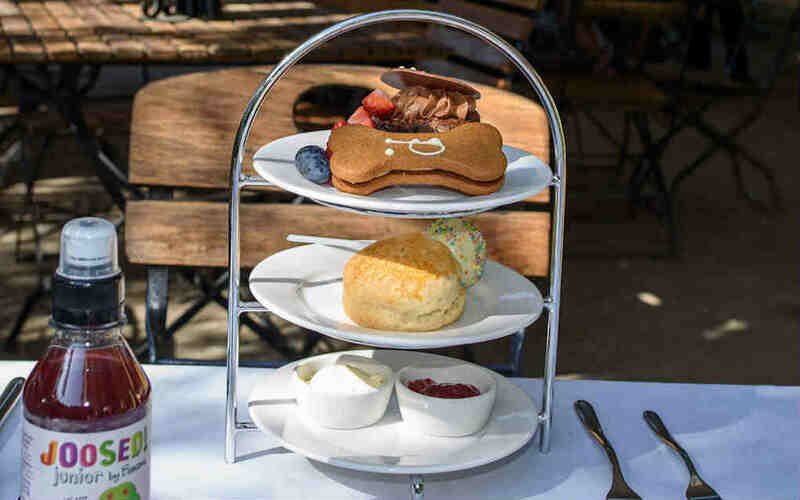 The children’s menu includes a selection of child-friendly finger sandwiches with classic fillings the kids will love, as well as flavoured scones, macaroons and delicious cakes – it’s a sweet treat to top any day out. 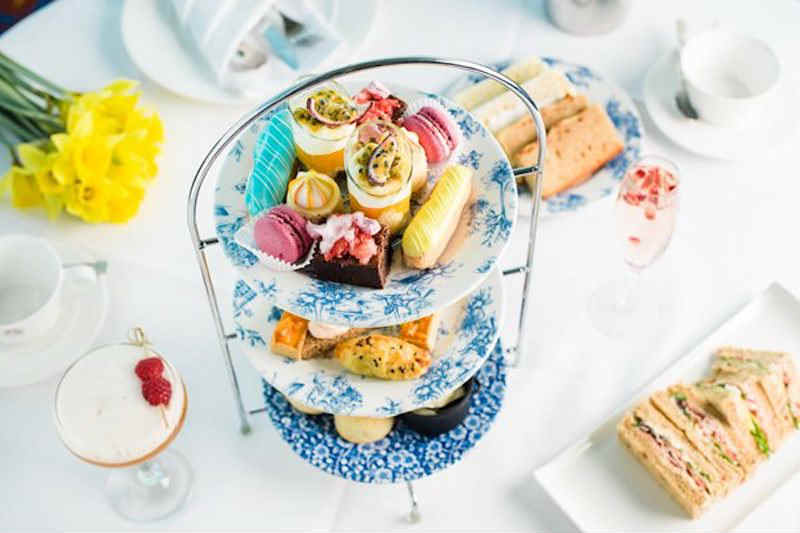 Birmingham has lots of offer for families looking to have a fun day out, and the Children’s Afternoon Tea at the Park Regis is definitely one to add to your list! The delicious kid-approved menu includes strawberry jam and cheese sandwiches, homemade scones with whipped cream and jam, and a selection of cakes such as chocolate brownie and fairy cakes. A short trip from Edinburgh to South Queensferry finds you in the 18th century splendour of Hopetoun House – one of Scotland’s finest stately homes. The café, open from April to September, is in the less formal surroundings of the stables and courtyard, but one that was designed by Robert Adams himself. What better way to spend the afternoon, following a busy morning exploring this beautiful house and its surrounding gardens, than with an afternoon tea with the children. If it’s a traditional afternoon tea you’re looking for, the Stables Tearoom version is quite simply heaven-on-a-cake-stand. 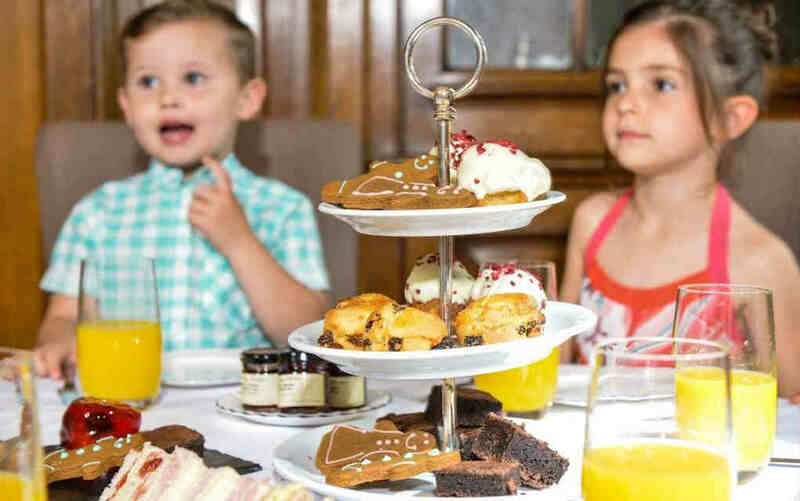 The little ones can tuck into their very own dedicated children’s afternoon tea, which is packed with all sorts of delights including bijou jam, cheese and ham sandwiches, a scone and cream tower, carrot and cucumber batons, chocolate brownie, ice cream and cookies, with sparkling elderflower or hot chocolate to drink. The Magical Marvellous afternoon tea at St David’s Hotel in Cardiff Bay is a fantastic afternoon tea just for kids, and it includes all the usual suspects as well as few extra sweet treats. You’ll find everything from the traditional favourites like cucumber and cream cheese sandwiches to the fun of popping candy cupcakes, miniature berry and meringue mess eaten with a spoon made of chocolate, gingerbread men and mini cheese and tomato pizzas. 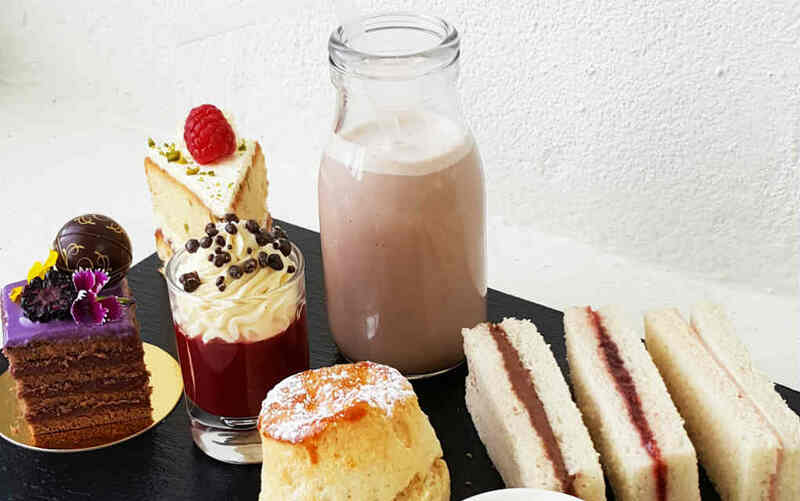 The menu offers children the choice of hot chocolate or fresh berry milkshake to accompany their afternoon tea, and a wide selection of loose leaf teas and drinks for adults. The children’s afternoon tea at Marriott Dalmohay features colourful sandwiches, cakes and plenty of delicious treats and goodies. Served in the hotel’s relaxed Douglas Lounge, this is the perfect environment for little ones and parents to enjoy a special treat. Seasonal treats are regularly added to the menu, and young guests can choose from a range of drinks, including hot chocolate and babychinos. Children love afternoon tea, and the school holidays are the perfect time to stop by Wynyard Hall for a delicious day out. Enjoy a platter of treats with your little one – including a selection of sweet and savoury finger sandwiches, a classic scone, jelly, decadent cakes, and some super chocolatey milk to wash it all down. Afterwards, why not visit The Gardens for a lovely afternoon stroll? The Walled Gardens have over 3,000 roses to brighten your day, while the Edible Garden is a chance to show the kids where fruit, vegetables and herbs used in the cafe and restaurant are grown. 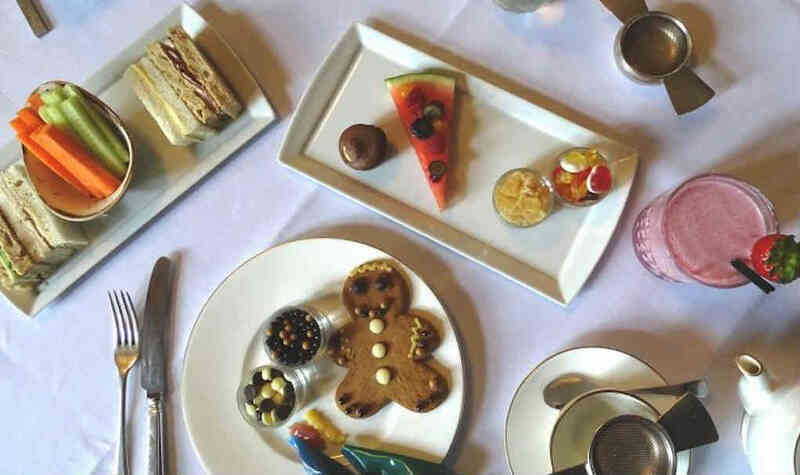 The children’s afternoon tea at The Grand Hotel is just as indulgent as the grown up version. Sandwiches are classic favourites like ham, jam and cheese (not all together…!) and the tempting treats include scones, gingerbread people, jelly, cupcakes and brownies. The kids afternoon tea also includes an activity pack to keep little ones entertained while you polish off your own treats! Look out for swans and real-life cygnets on Castle Hume Lough, while enjoying the delicious afternoon tea experience designed exclusively for younger guests. 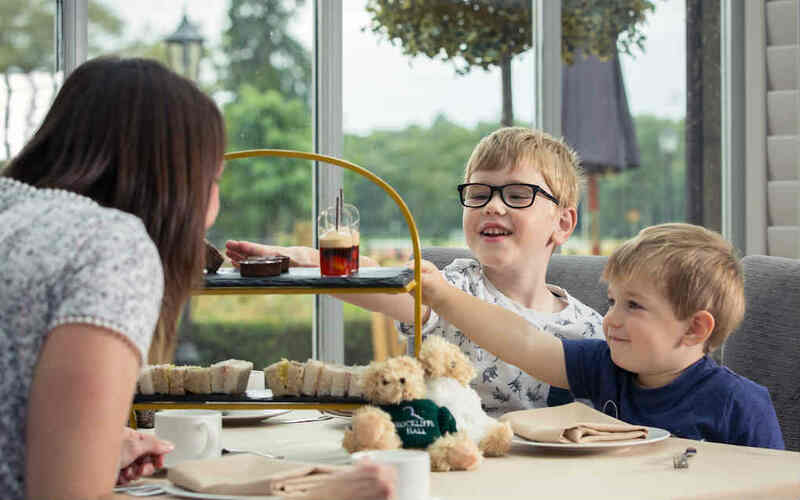 The Cygnets Afternoon Tea at Lough Erne menu includes peanut butter and jelly, nutella, and cheese sandwiches, followed by a milkshake and treats to tempt kids of all ages! Dobbies Garden Centres around the country have become a firm favourite for their family-friendly offerings, and this cute kids afternoon tea at Dobbies is no different. 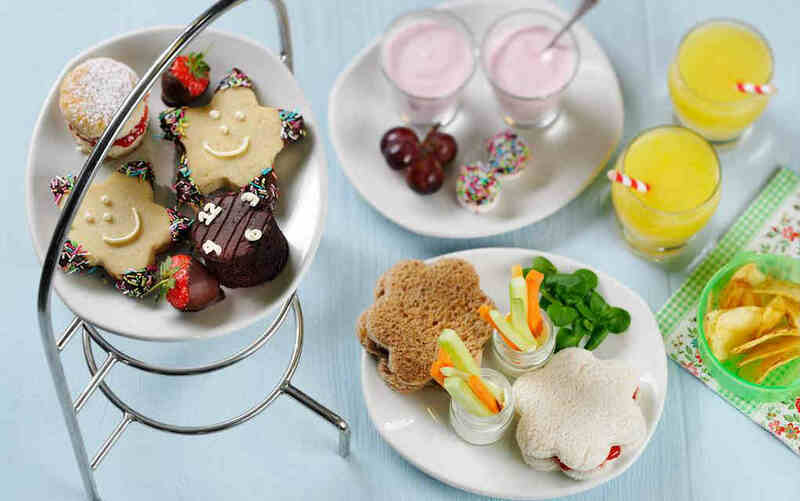 Little ones can enjoy flower-shaped sandwiches, carrots and celery with a cream cheese dip, star shortbread biscuit, fromage frais, mini cake, chocolate-dipped strawberries, marshmallows and grapes. They won’t be disappointed with all these tasty treats! 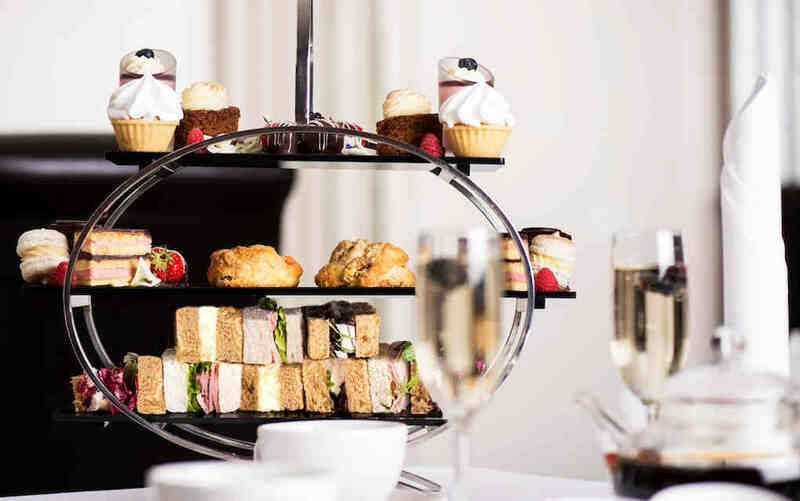 As Manchester’s only setting specifically designed for – and dedicated to – afternoon tea, The Tea Room at The Midland is a fantastic setting overlooking St Peter’s Square. 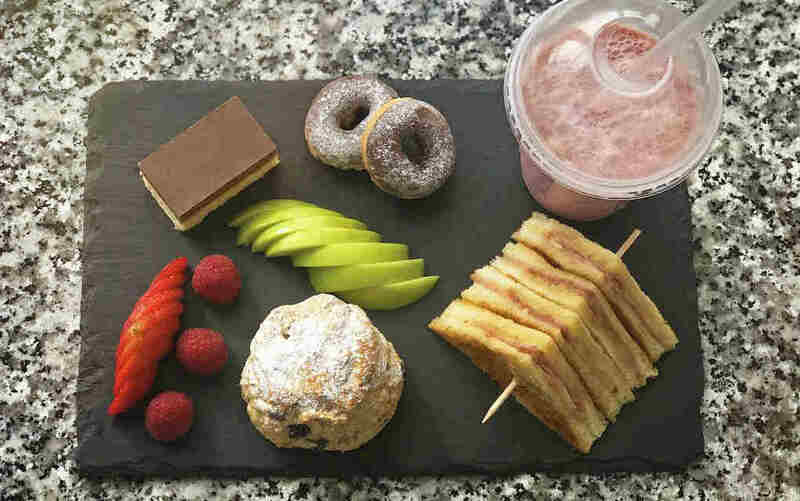 The kids afternoon tea starts with sandwiches and a fruit milkshake, then a sweet tooth can be indulged with such delights as muffins, sweets, gingerbread people and a slice of intriguing watermelon pizza! Take a break in a stunning setting at this 14th century hotel and golf club. The Michelin-starred restaurant is just one of the many attractions here. The children’s afternoon tea at The Manor House is a delight. Little ones will enjoy freshly cut sandwiches and freshly baked mini scones, followed by warm chocolate brownies, gingerbread people, vanilla cupcake, and mini donuts with strawberry dip. There are seasonal offerings too, so keep an eye out! The award-winning Cup Tea Rooms are top of the list for places to try in Glasgow. With two city centre locations and several afternoon tea menus to try, all ages and tastes are catered for. Kids will love the children’s afternoon tea has a bottom tier of tasty sandwiches, a middle tier with a fresh fruit skewer and pancake with chocolate spread, then a top tier with caramel shortcake and decorate-your-own cupcake. Interestingly, there is also a Teenager’s Afternoon Tea! Start with a selection of finger sandwiches and scones, then move on to sweet treats like a Krispy Kreme™ donut, caramel slice, chocolate brownie and pink vanilla cupcake. Your teen can choose from traditional tea, or even a fun mocktail! Time spent over afternoon tea at Mellington Hall Country House Hotel is the perfect tranquil escape (even with the kids!). Set in 270 acres of park and farmland, the Grade II-listed 19th century property is teeming with character and offers plenty of outdoor pursuits to help burn off the cakes. For the kids afternoon tea, children can enjoy jam and ham sandwiches, sausage roll, vegetable crudites and a milkshake of their choice, followed by fresh fruit, mini donuts and chocolate brownie. Hidden in the heart of Northumberland, Matfen Hall shows that afternoon tea is not just for grown-ups – kids can now indulge with their own platter of deliciousness in the Drawing Room and Library Restaurant. The tasty assortment on offer for kids includes a ham and cheese toastie, scones with homemade jam and clotted cream, fresh fruit, and assorted homemade cakes, all served with their choice of milkshake. You May Also Enjoy 11 of the Most Family Friendly Museums in Britain: Chosen By Parents! Just a few minutes outside Belfast in beautiful countryside lies La Mon Hotel & Country Club, which prides itself on using only the best and freshest local produce, providing traditional food with a modern twist. 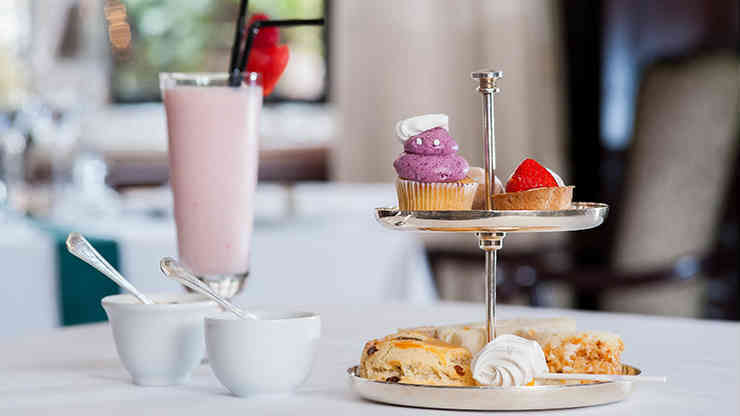 The hotel’s award-winning chefs crafted the children’s afternoon tea at La Mon, which includes bite-size ham, strawberry jam, and cheese triangle sandwiches, as well as freshly baked scones and a selection of delicious patisserie treats. Top it all off with a milkshake or super-duper hot chocolate with mini marshmallows. 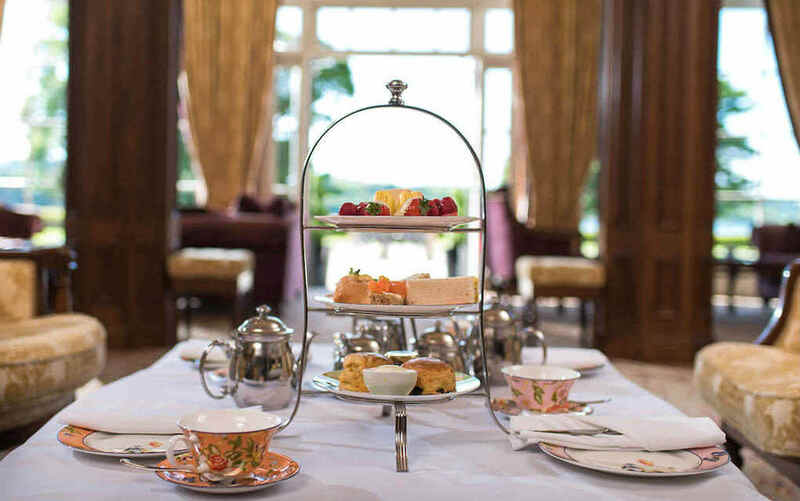 Ashdown Park’s afternoon tea menus are award-winners and the kitchens are extremely proud of the homemade sandwiches, cakes and scones they serve. The hotel’s period lounges are the perfect place to sit back and relax, or if the weather is nice and warm, the terrace overlooking the lawns and lake makes a sunny alternative. You can even ask for your afternoon tea to be packed into a picnic hamper for you to enjoy al fresco! The Winnie the Pooh afternoon tea is bound to be a hit with younger guests. They can tuck in to ‘hunny’ sandwiches, Rabbit’s carrot sticks, Roo’s fruit salad, Kanga’s cupcake, Tigger’s sponge, Owl’s popped corn, and choose from milk or orange squash to drink. A special Afternoon Tea has been created for little people to enjoy. Tuck in to Chef’s selection of sandwiches, sweet and savoury treats and puddings before exploring the adventure playground and wildlife trails in Mischmasch! 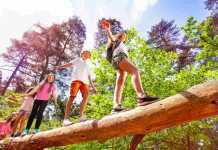 Kids can enjoy a special children’s afternoon tea menu, access to the adventure playground and wildlife trails in Mischmasch, as well as crafts and activities in the Will ‘O the Wisp Curious Cabin. 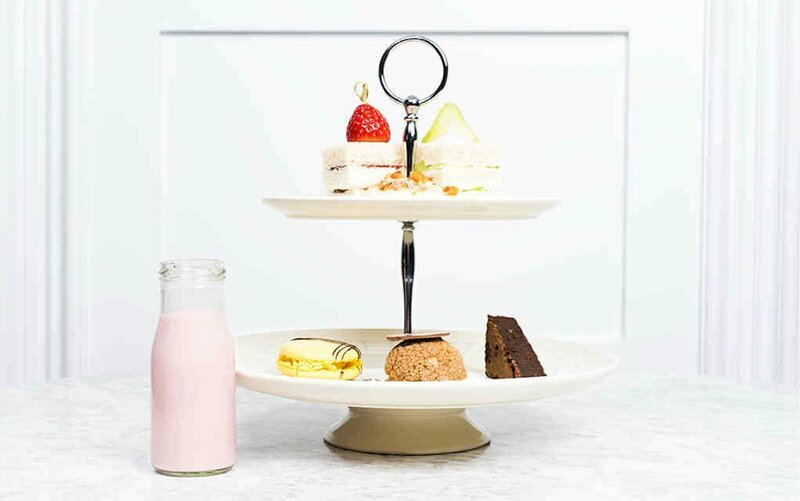 Have you tried one of these kids afternoon tea venues? Or do you have another one to add to our list? Leave a comment below and let us know – we’d love to hear from you! 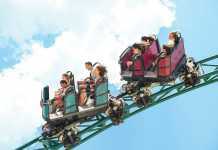 Previous articlePlanning a Visit to Orlando? Here Are Some Things You Might Not Know! 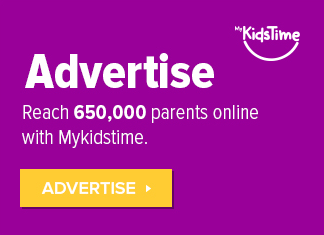 Emily is the coffee-loving Editor of MyKidsTime. Mum of one daughter and a naughty Tibetan Terrier, she is particularly partial to Curly Wurlys and unable to resist pretty stationery and new cookbooks. As an avid foodie and domestic goddess-wannabe, she is most likely to be found in the kitchen. Planning a Visit to Orlando? Here Are Some Things You Might Not Know!